In Sugar Land, you can enjoy everything from traditional ice cream scoops to exotic flavors like jasmine milk tea. Have your ice cream sandwiched between churros, doughnuts, and giant macarons, or made in front of you with liquid nitrogen! 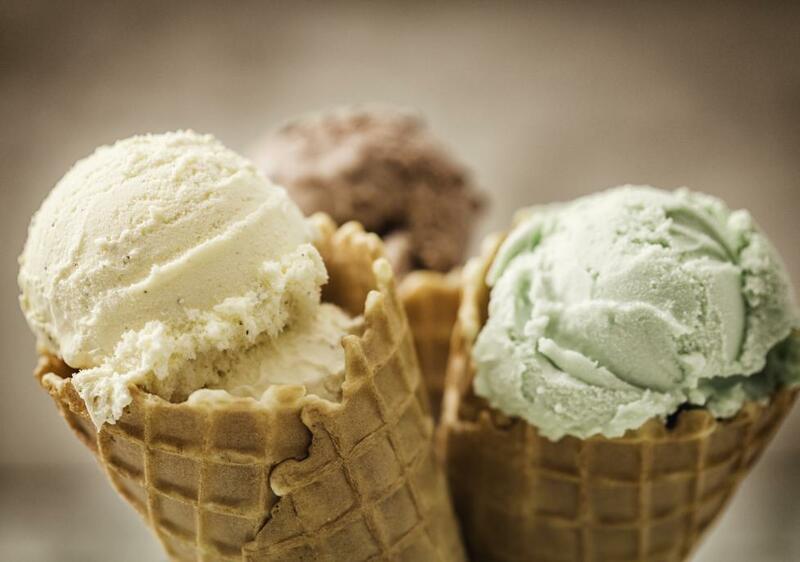 We guarantee you&apos;ll satisfy your sweet tooth with a visit to these ice cream places located in the "Sweetest City in Texas." Make sure to tag us in all of your photos and tell us about your experience in Sugar Land by following us @VisitSugarLand on Facebook, Twitter and Instagram and don’t forget to use the #VisitSugarLandTX #SweeterInSL. For more information on other fun ideas in Sugar Land contact us at 281.275.2045 or tourism@sugarlandtx.gov.